CALLING ALL CAPTAIN TSUBASA FANS! 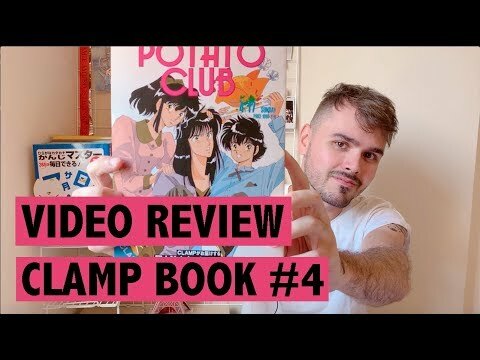 The video review of the 4th doujinshi published by CLAMP, in 1988, is here: a doujinshi about Captain Tsubasa. Hope you like it!